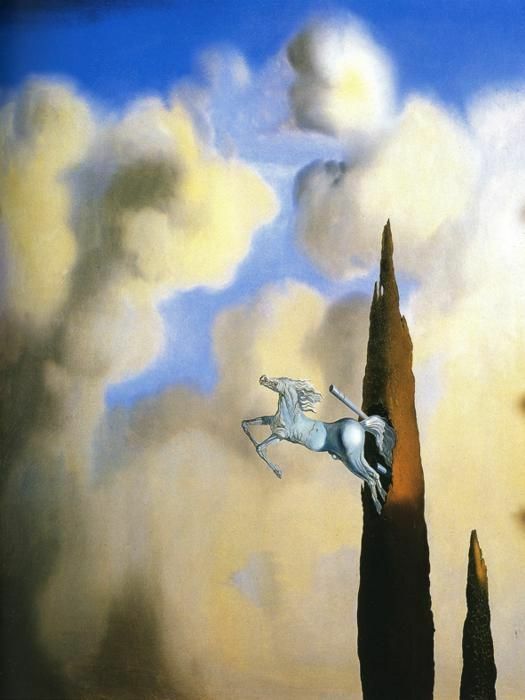 By Paul Chimera Salvador Dali Historian There’s something quintessentially surrealist – and perhaps quintessentially Dalinian – about “Morning Ossification of the Cypress,” which a 30-year-old Salvador Dali painted in 1934. 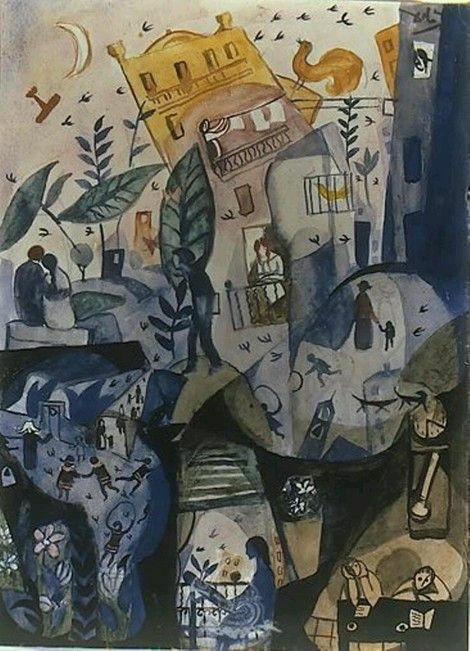 Ironically, the work is at once both strange and a bit eerie, yet also rather peaceful, devoid of a lot of elemental details that sometimes crowd confined spaces in Dali’s pictures. At first blush, the painting certainly has a dream-like quality to it. 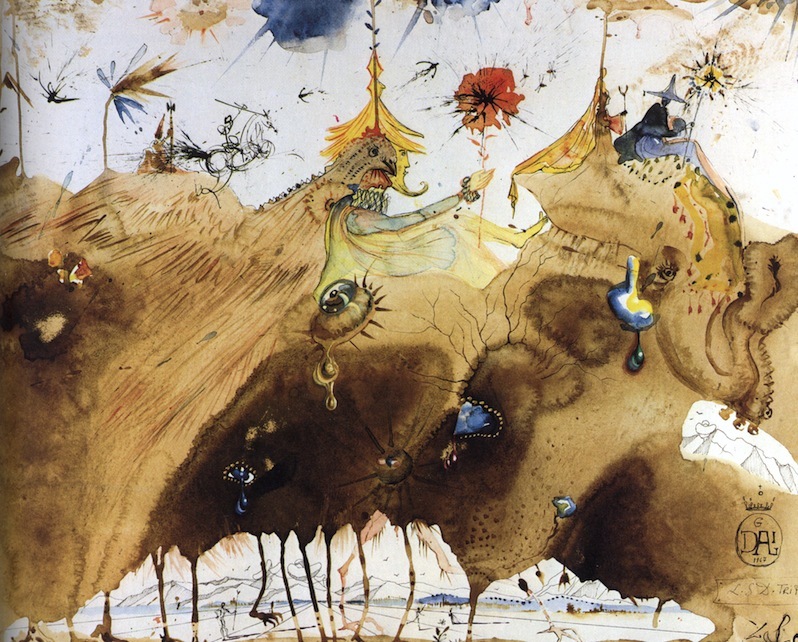 Is this Dali Painting the Most Unusually Titled of His Prodigious Output? 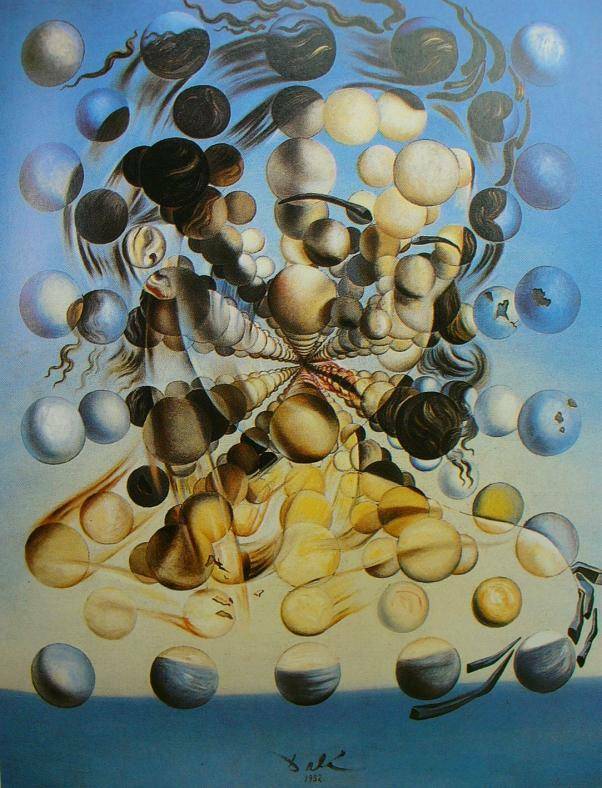 Comments Off on Is this Dali Painting the Most Unusually Titled of His Prodigious Output? 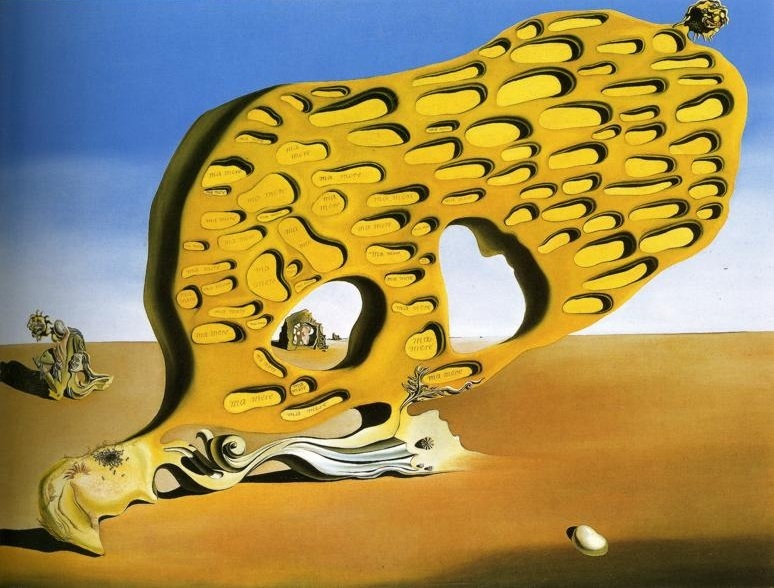 ‘First Days of Spring’ one of Dali’s Great Early Surrealist Gems! 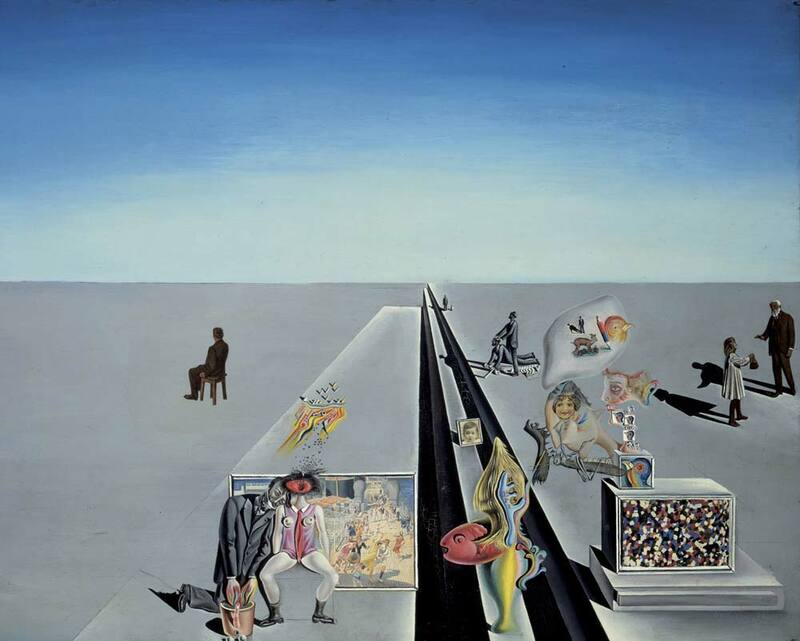 Comments Off on ‘First Days of Spring’ one of Dali’s Great Early Surrealist Gems! 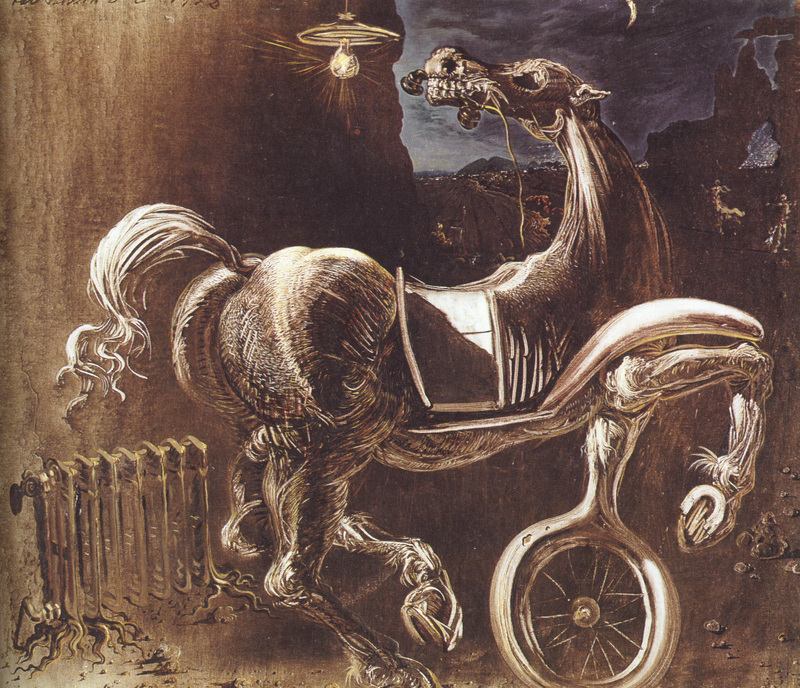 Dali Symbolized War through Giraffes on Fire! Comments Off on Dali Symbolized War through Giraffes on Fire! 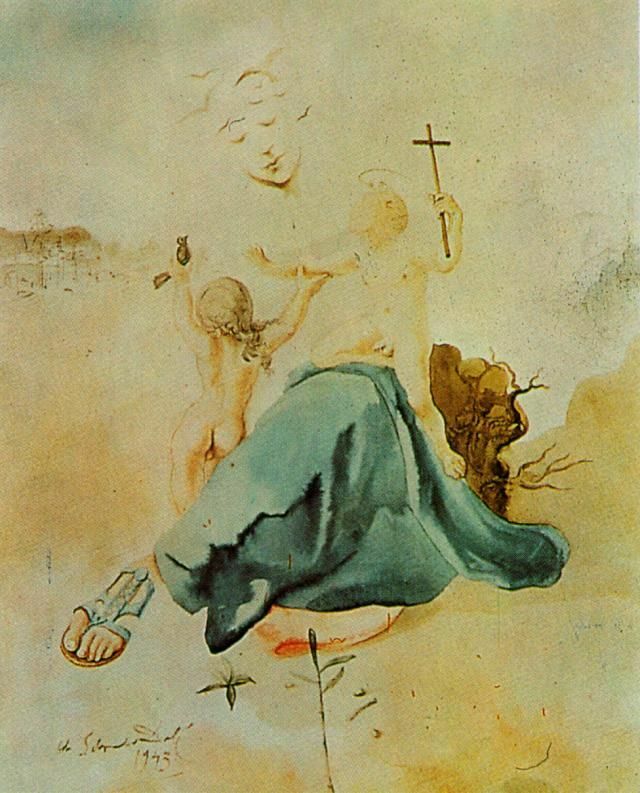 Dali’s ‘Pieta’ of 1982 Features Hidden Double-Image…His Final One? 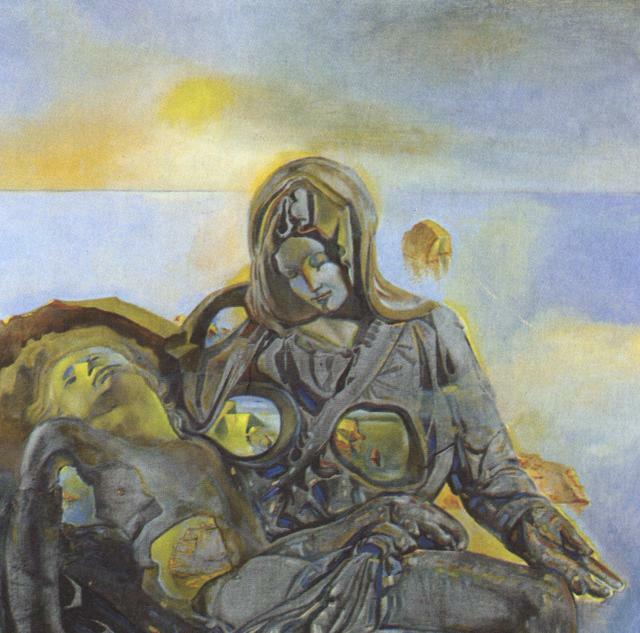 Comments Off on Dali’s ‘Pieta’ of 1982 Features Hidden Double-Image…His Final One?